It’s that time of year again folks; everyone seems to have come down with that cold or this bug. Well, how could your oral hygiene be having an impact? 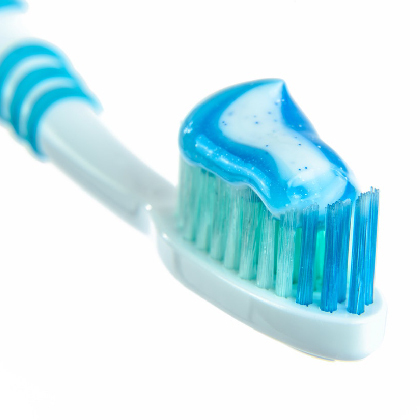 A recent paper in the British Dental Journal has suggested that toothbrushing can reduce the incidence, duration, and mortality from pneumonia in frail patients in the community or in hospital. Make sure to keep your oral hygiene products in mint condition by replacing your toothbrush every 3-6 months or when the bristles become splayed. Ask at reception for more information about the oral hygiene products available at Crown Bank Dental.